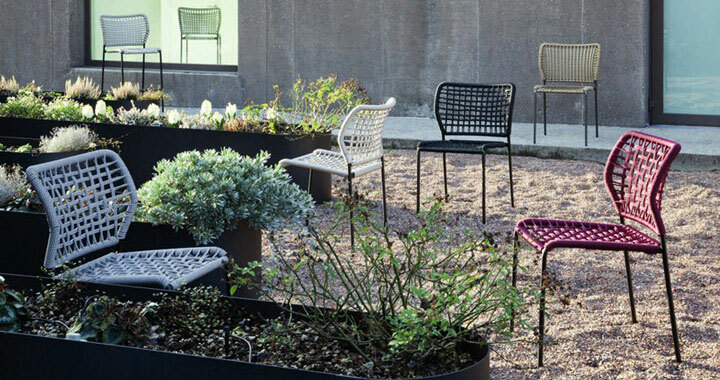 Corda is a modern chair that can be used both indoors and outdoors. The painted steel structure is available in three colors, and is combined with the color of the rope, which forms the supporting structure of the seat and back. 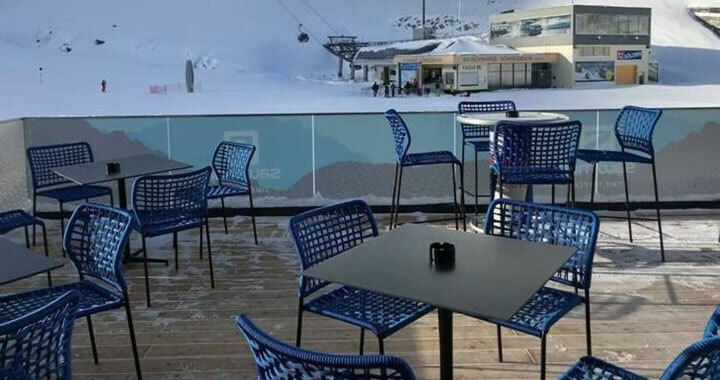 “Corda” integrates well in any environment, whether it is for the outside terrace of a house or in the dining room, the terrace of a restaurant on the seaside, for use inside or outside a mountain cabin or chalet, and even for the poolside or wet room areas. The comfort factor gained by using this material, which everyone will perceive differently, makes this product truly special. Frame and rope are weatherproof, both in cold and hot seasons.